Village Gym is located inside the modern Village Hotel in Solihull. Being part of the Village Gyms brand you know you will get access to the best equipment and facilities. This site even has an indoor heated swimming pool. The gym consists of a huge range of Technogym cardio machines complete with iPod docking stations. There are also a large number of resistance machines and a free weights area with enough space for everyone. If group exercise is more your thing then there are 100 classes that take place here every week including Les Mills, Zumba, Yoga and Pilates. Village Gym also has Personal Trainers on hand with a wide range of skills and experience that they can share with you to help you reach your unique goals. Personal Training sessions aren’t included in your pass so please speak to a member of staff for more information. 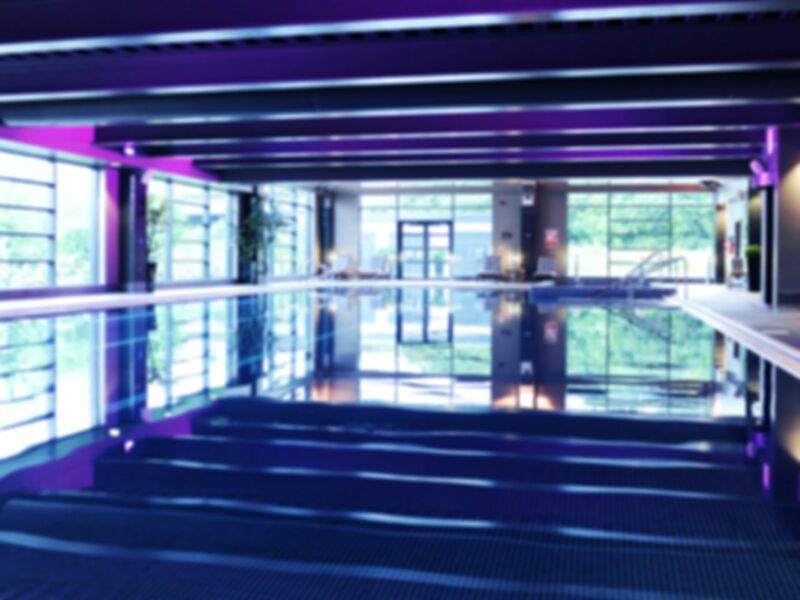 Away from the gym floor is a 20m heated indoor swimming pool which is perfect for a cool down after a hard workout or as a workout in itself. There is also a sauna and steam room for you to relax and unwind in. Brilliant staff and great classes. Good facilities, nice staff and environment. Helpful staff, very well kitted out. Car park was jam packed though. I have visited this gym several times They have excellent facilities, lots of gym equipment to use with no waiting. The pool is excellent and spa facilities (steam, sauna and jacuzzi) are very good. Much better than Bannatynes! Very clean, great gym with lots of equipment. Very good easy to redeem pass!